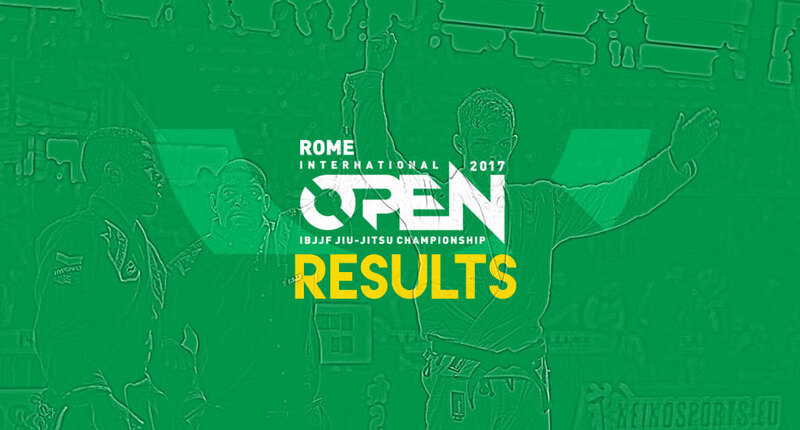 APRIL 1, 2017 and as it’s been since 2012, the International Brazilian Jiu Jitsu Federation (IBJJF) preceded the European No-Gi Open with a tournament geared towards gi enthusiasts, the Rome International Open, making the most of the many grappling stars gathered in Italy for these two special events. 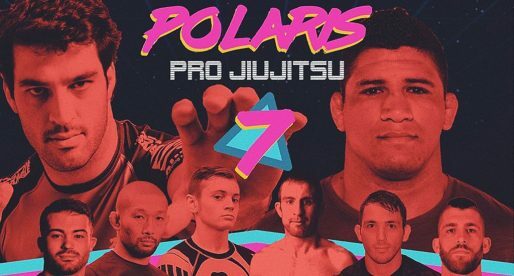 During the first day of the tournament, rising Polish jiu jitsu star Adam Wardzinski stole the show by winning both his weight category (closed with team mate Thiago Sá), and the absolute. If in his weight class the Alan ‘Finfou’ black belt only had one match, in the absolute Wardzinski grappled against some of the top athletes of today with two very impressive wins over Brazilians Mahamed Aly (Team Lloyd Irvin) in semi final and Isaque Bahiense (Alliance) in the final. Another name worthy of a mention was Jake Mackenzie. The Canadian athlete and GF Team representative had a tremendous showing at lightweight, beating the always tenacious AJ Agazarm of Gracie Barra in the final. The bout was highly disputed, and ended with a two point lead to Mackenzie, his third gold in a row since moving to lightweight after his victories in Curitiba and Sidney. Both Gracie Barra (287 pts) and Checkmat (257 pts) were ahead of the game, placing in the top 2 team spots with over 100 points difference from the 3rd. 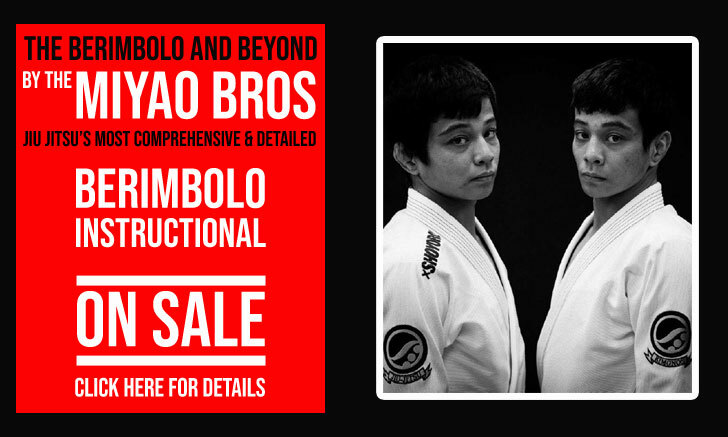 A great part of Checkmat’s success was achieved through their brown belt prospects Gabriel “Tod” Almeida and Samatha Cook, who took double gold in their respective adult divisions.